Only sardines caught, landed and processed in Cornwall can be called Cornish sardines after they received European Union Protected Name Status (PNS). 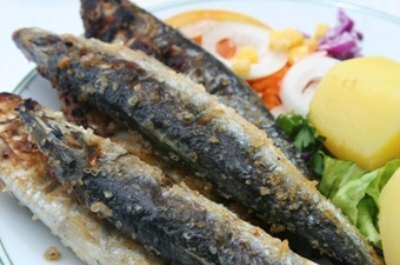 Cornish sardines, the 40th UK food to be granted such protection, could now become a global brand, as recognisable as the county’s clotted cream. Nick Howell, chairman of the Cornish Sardine Management Association, hopes that the PNS status will allow the Cornwall to protect the brand and the quality. 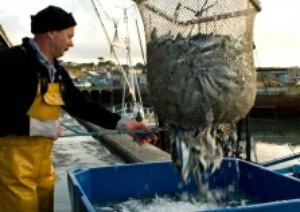 Mr Howell said: ‘It’s one of the main stocks that Cornwall’s had for hundreds of years. ‘A Cornish sardine now has to be caught within the six-mile coastline limit, landed in Cornwall, and primarily processed here, such as being gutted, filleted or frozen.  Jim Fitzpatrick, the food, farming and environment minister, added: ‘The consumer can have greater reassurance about what they’re buying, that they’re actually getting the product. The PNS scheme is designed to legally protect the name of food on the basis of specific areas or traditional recipes. 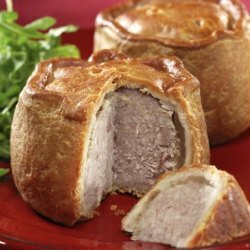 Other PNS items include Stilton cheese, West Country Cheddar, the Isle of Man‘s Loaghtan lamb and Melton Mowbray pork pies.